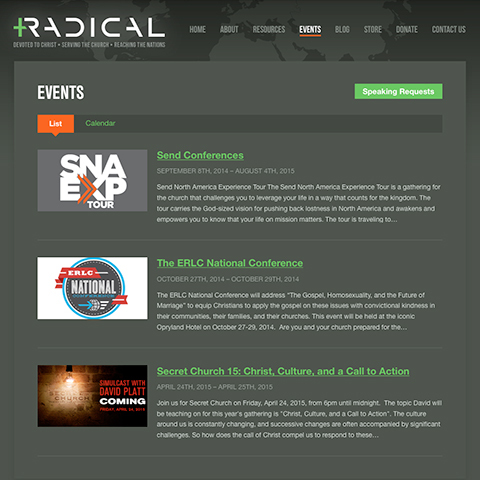 The A Group partnered with David Platt, Radical and Secret Church to build a website that would host ministry content for viewers all over the world. 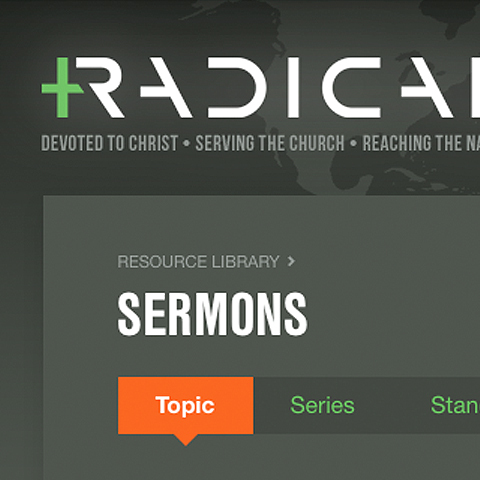 The platform allows them to easily manage a number of types of resources from David Platt. The site has multi-lingual capability, housing resources from several languages, all within the media section of the site. 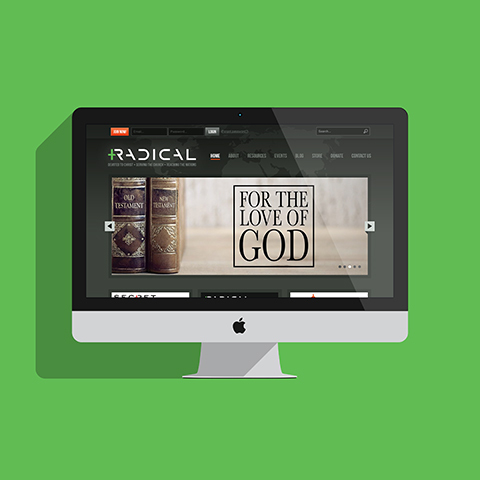 The Radical site is not just an online home for David's ministry, but a powerful ministry tool, delivering content all over the world.